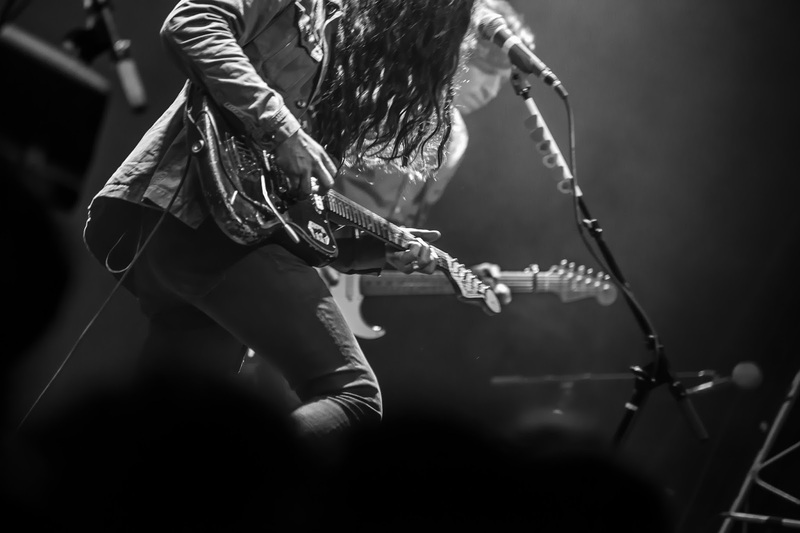 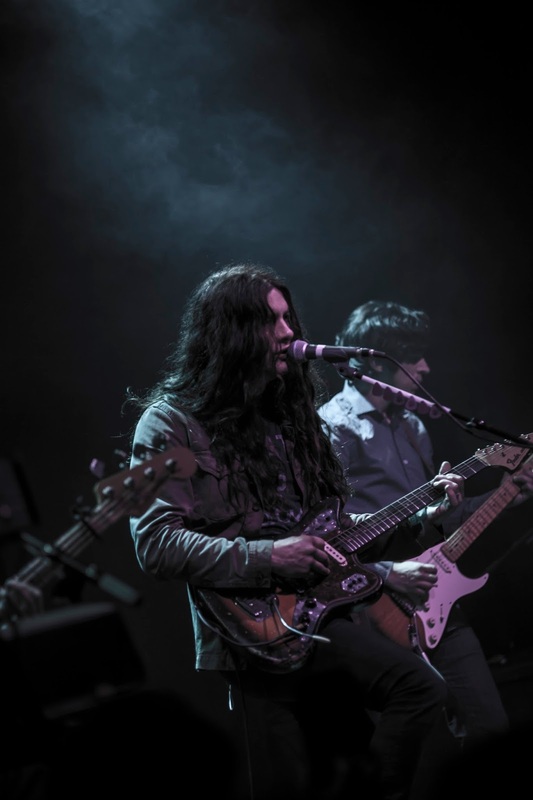 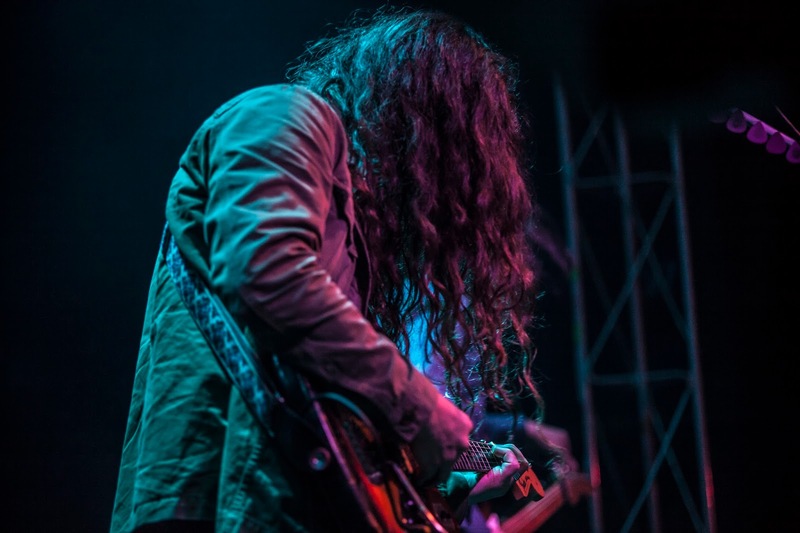 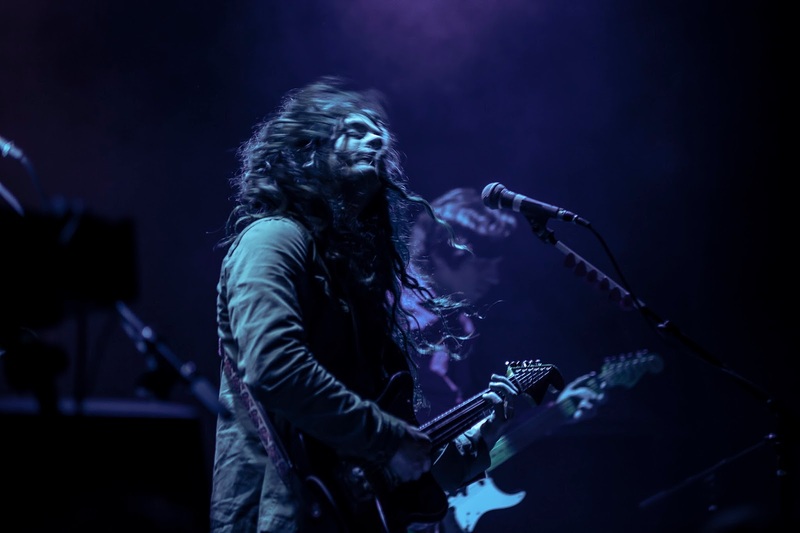 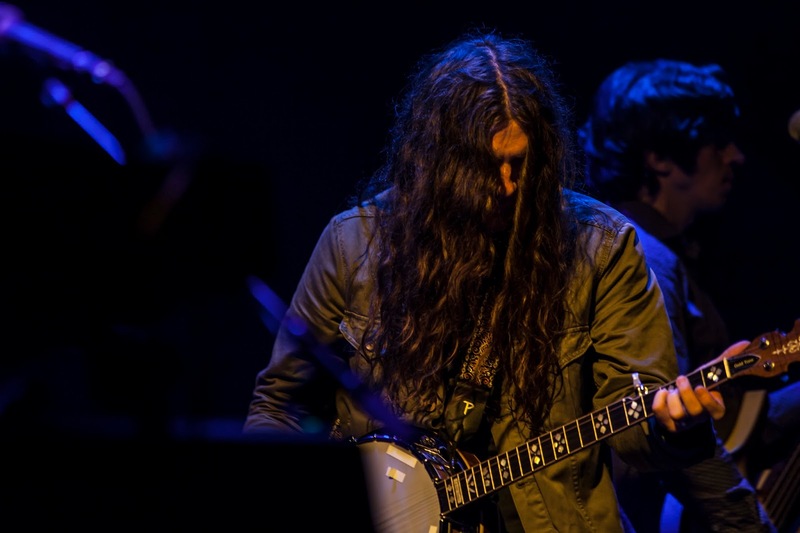 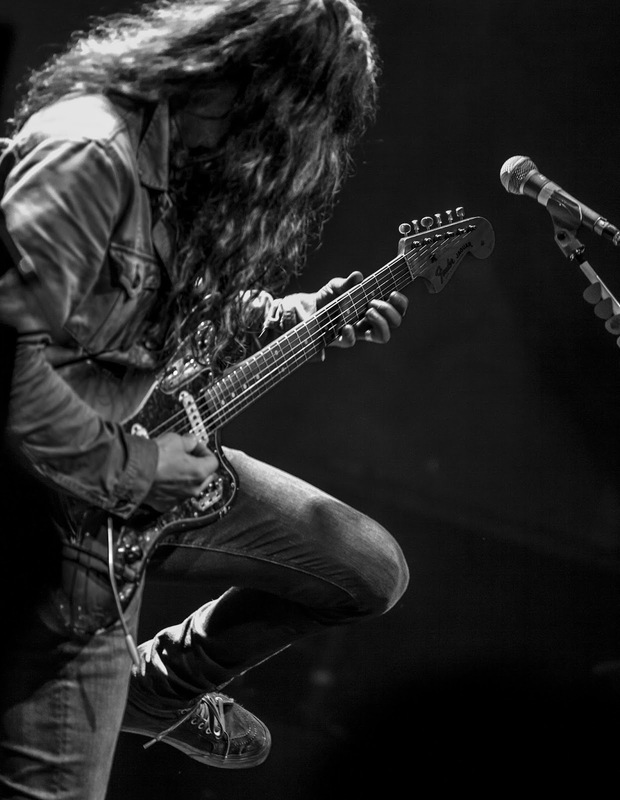 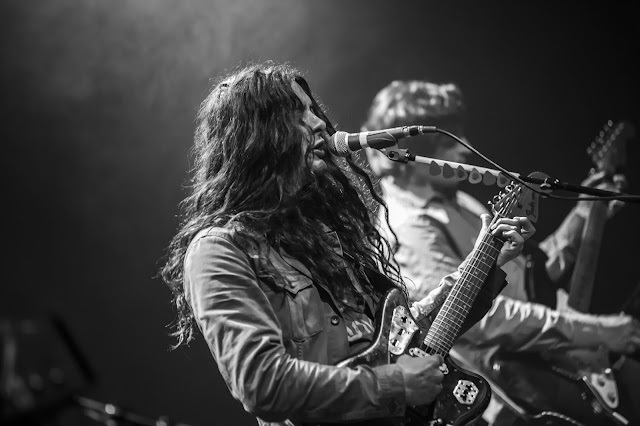 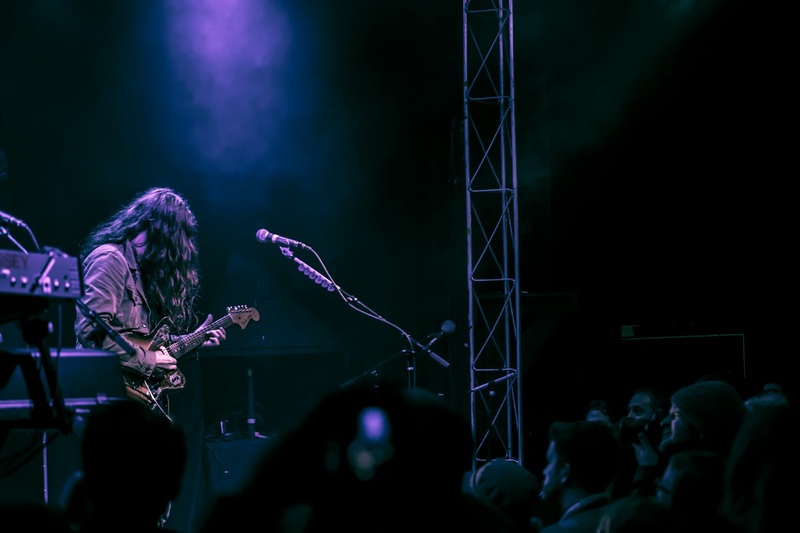 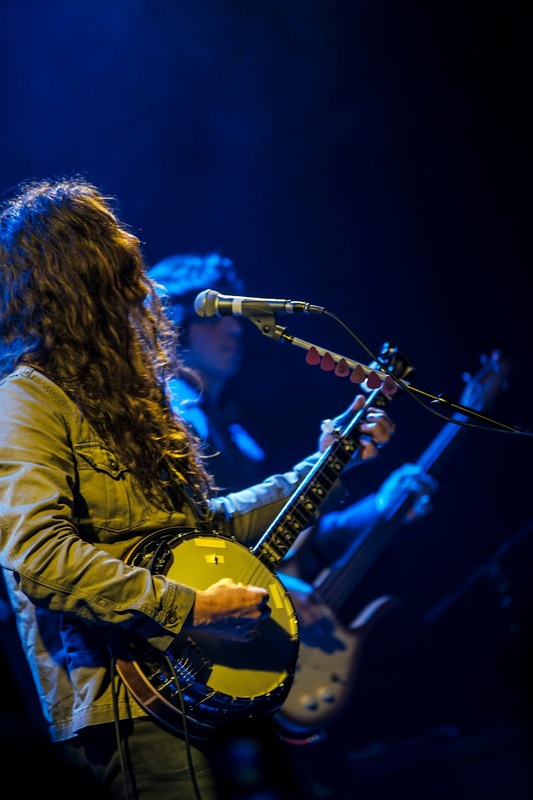 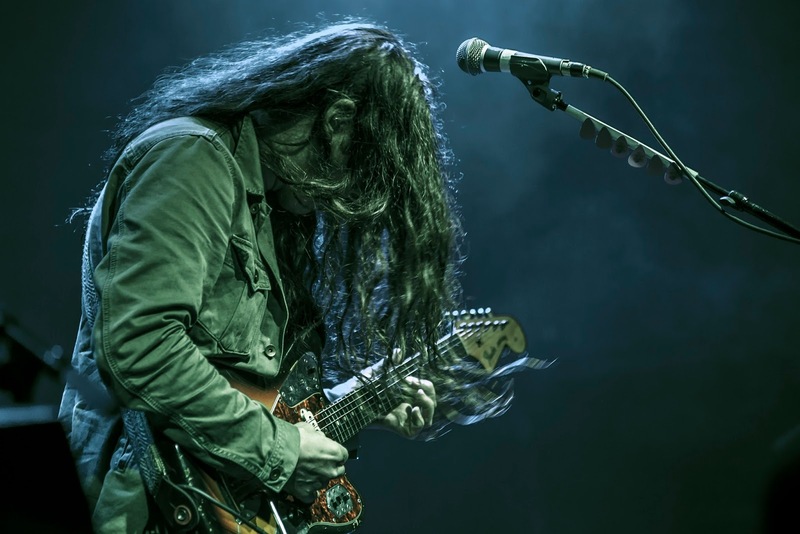 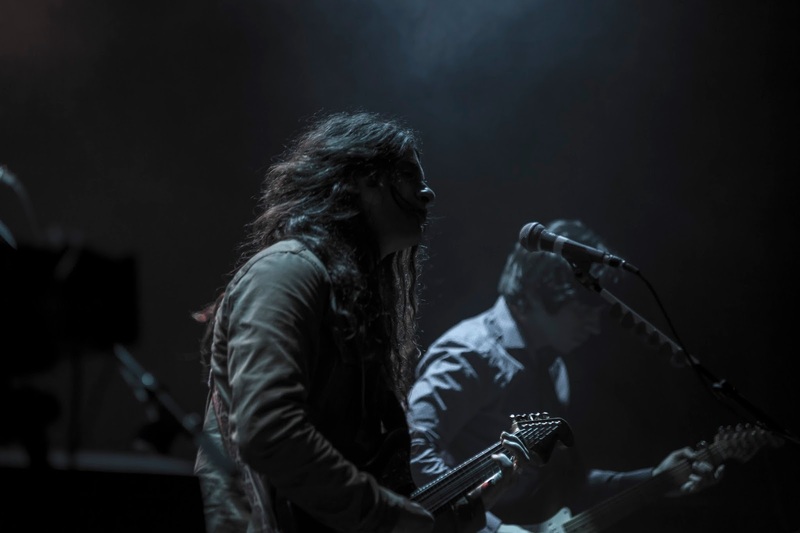 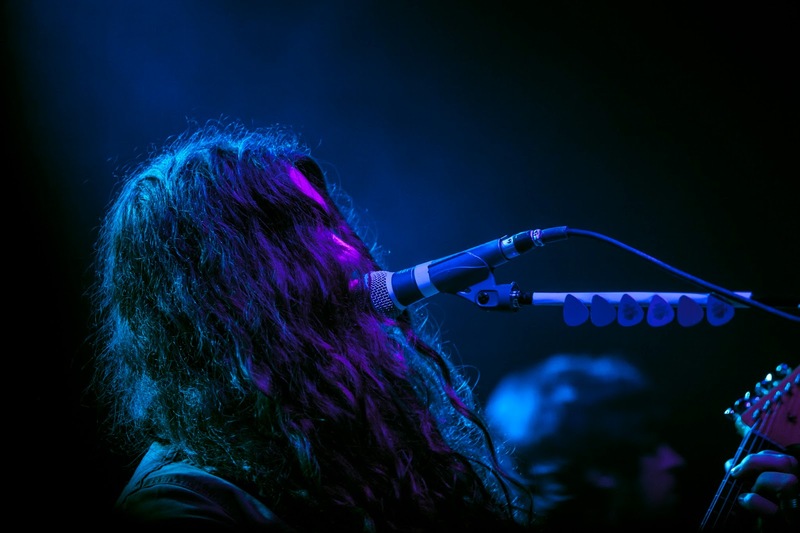 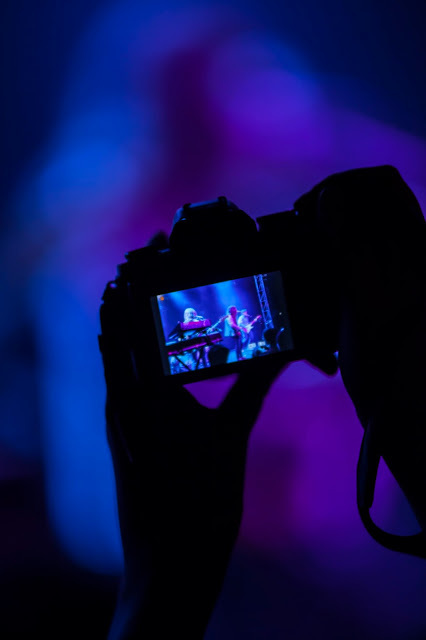 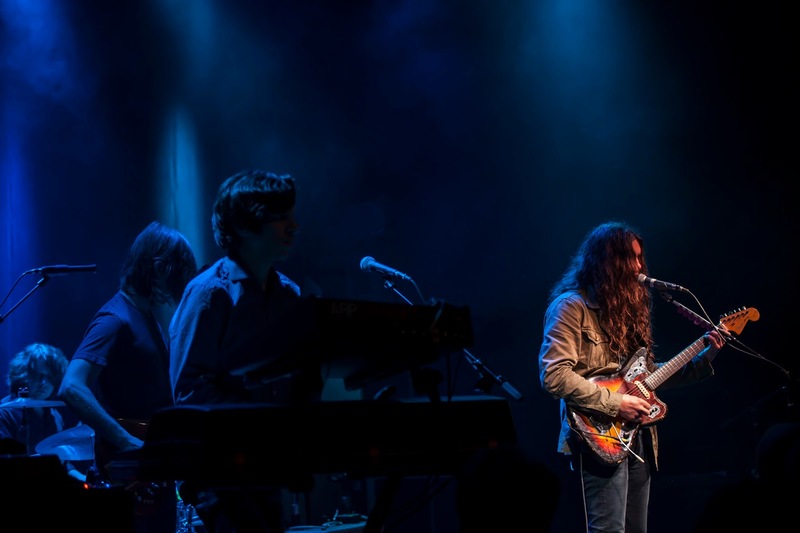 Kurt Vile and the Violators performed in Louisville this past Wednesday at Headliners Music Hall in Louisville. 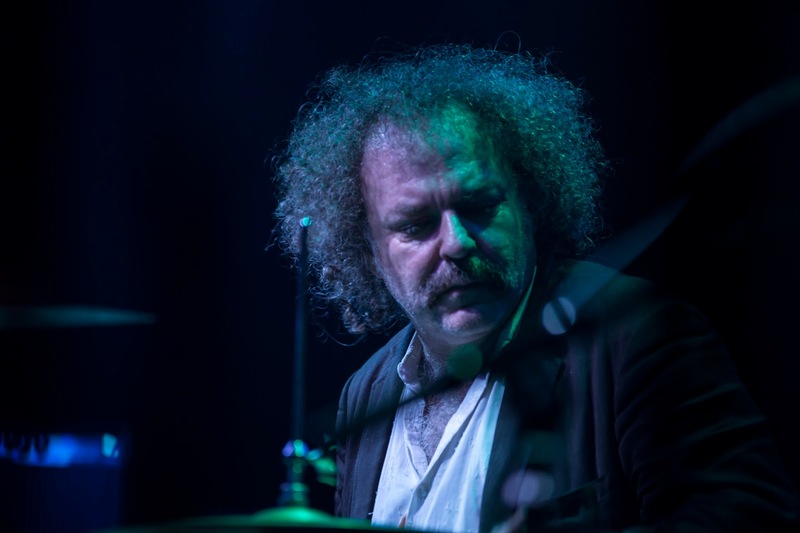 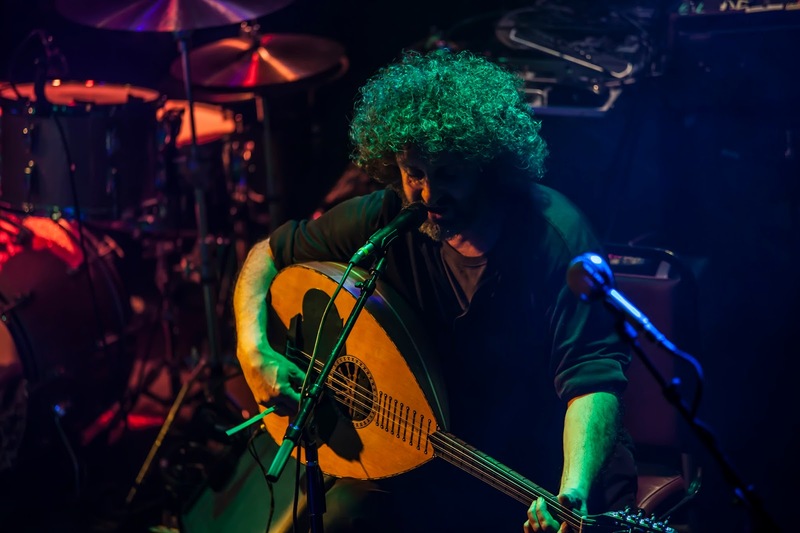 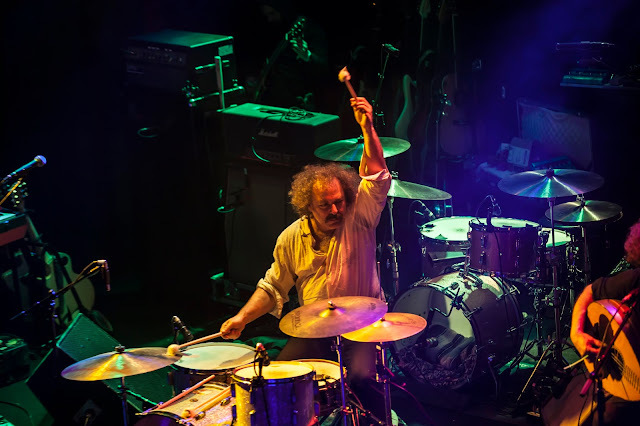 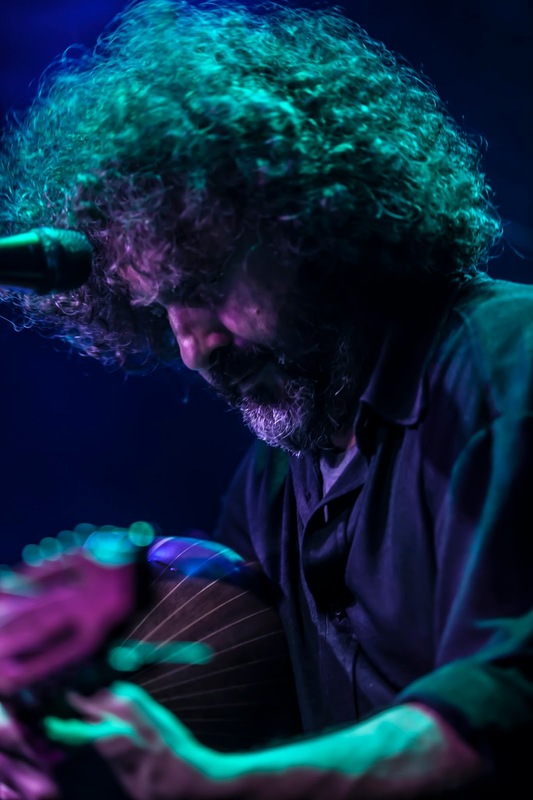 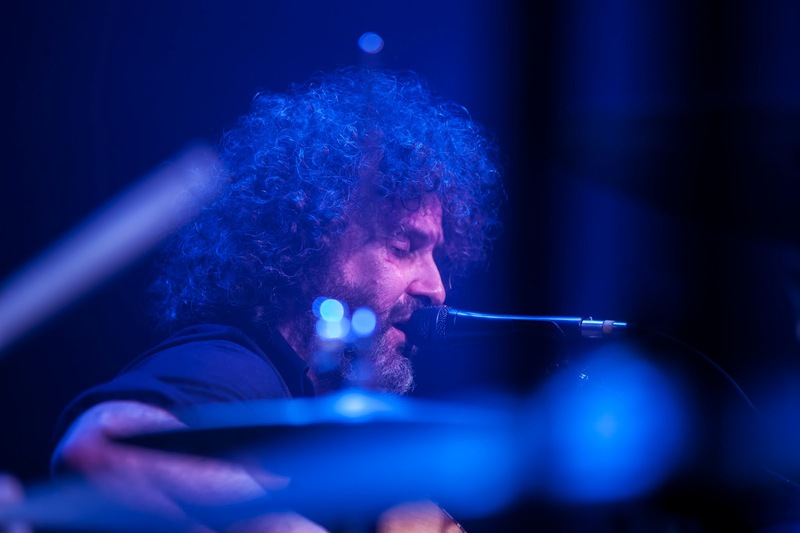 Xylouris White opened the show. 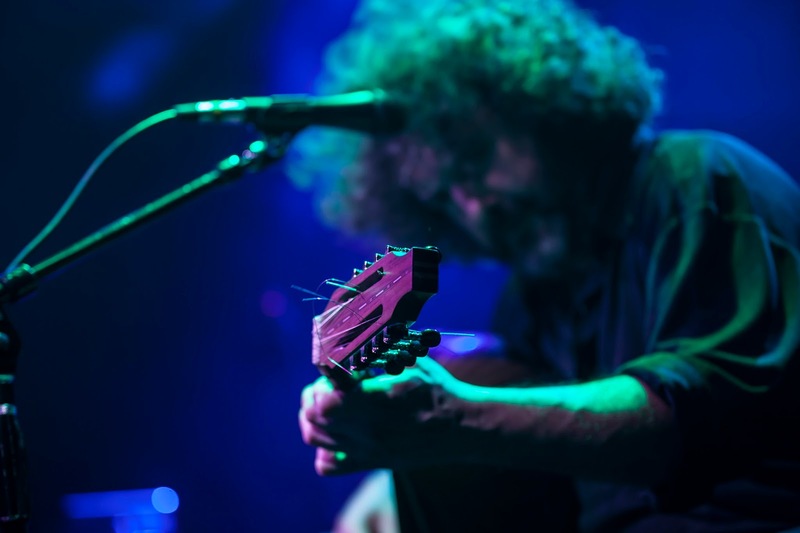 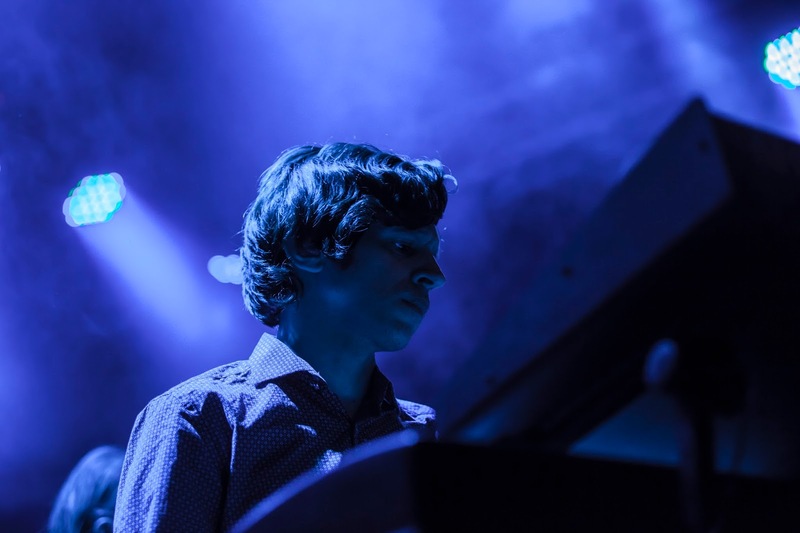 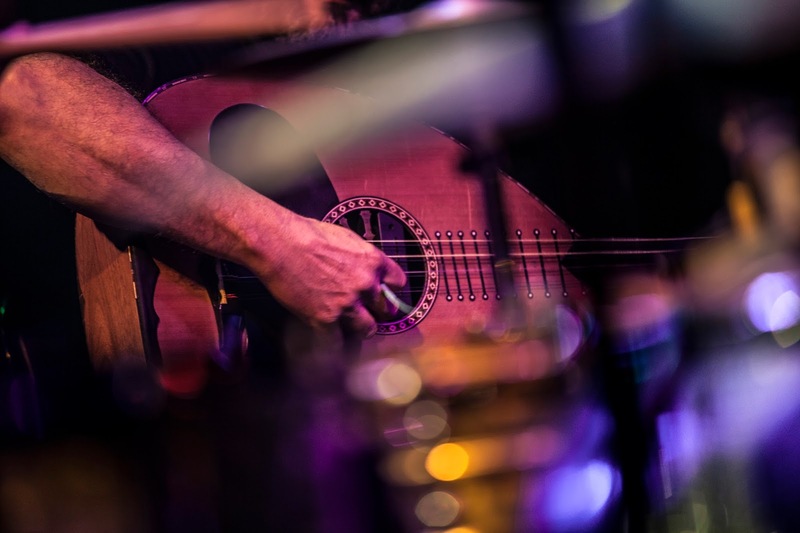 Please enjoy these photos by Rachel Waters.